Chinese researchers have found that individuals with periodontal disease—also known as gum disease—might be at an increased risk of developing lung cancer. The report, published ahead-of-print in the Journal of Periodontology, found that individuals with periodontal disease have a 1.24-fold increased risk of developing lung cancer. 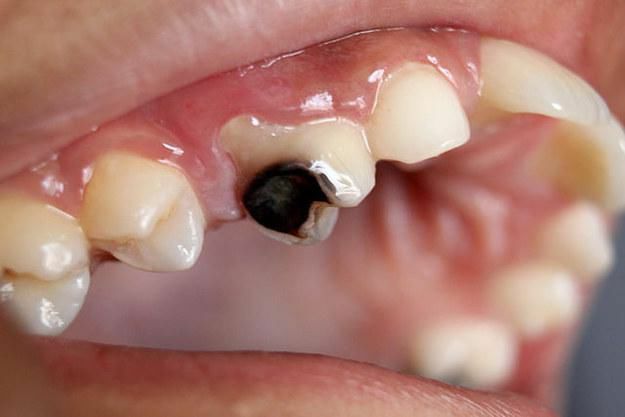 In the report, titled “Periodontal Disease and Incident Lung Cancer Risk: A Meta-Analysis of Cohort Studies,” the authors assess the findings of five cohort studies that evaluated 321,420 participants. The analysis notes an increased risk even after adjusting for participants’ alcohol consumption and smoking habits, both of which are common risk factors for periodontal disease. Study participants who were drinkers, smokers, and had been diagnosed with diabetes—which is an independent risk factor for both lung cancer and periodontal disease—demonstrated a 1.36-fold increase in lung cancer risk. The data also indicate that women with periodontal disease are more likely than males to develop lung cancer. One of the cohort studies cited in the report suggests that certain oral bacteria may be involved in the development of cancer cells in the lungs, while another indicates successful treatment of periodontal disease may lead to a substantially reduced lung cancer risk. Further research is needed to fully understand the link between lung cancer development and periodontal disease. Periodontal disease affects one of every two Americans age 30 and older and is 2.5 times more prevalent than diabetes. Caused by an inflammatory reaction to a bacterial infection below the gum line, periodontal disease can lead to swelling, irritation, receding gums, and tooth loss if left untreated. The AAP recommends regular flossing, brushing twice a day, and undergoing yearly comprehensive periodontal evaluations for the prevention of periodontal disease, which is treatable and often reversible with proper and timely care from a periodontist.